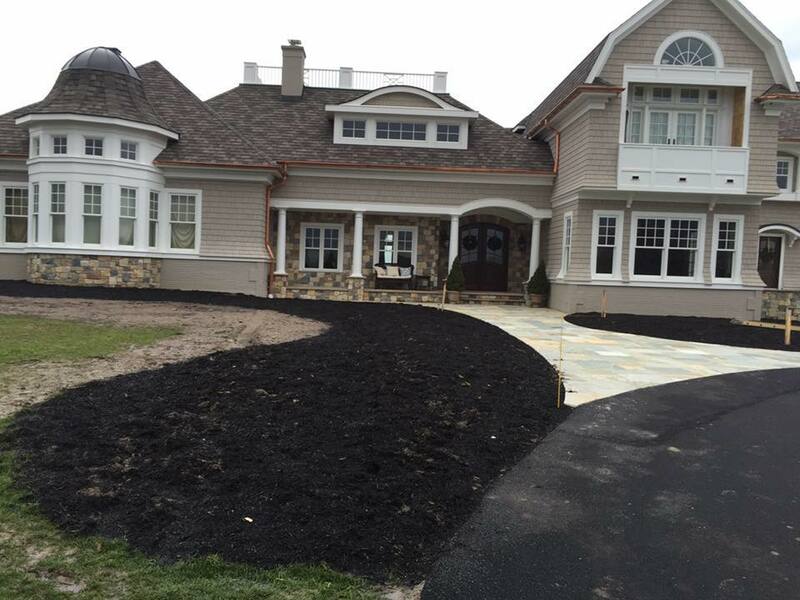 All County Gutter Co., Inc. – When it rains … we shine! All County Gutter Co., Inc. When it rains ... we shine! All County Gutter Co., Inc. is a family owned and operated business. 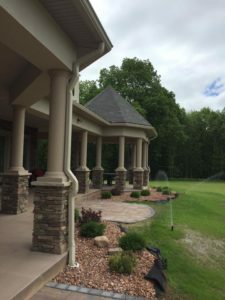 Located in Caledonia, New York we service the Caledonia, Rochester, and surrounding areas. 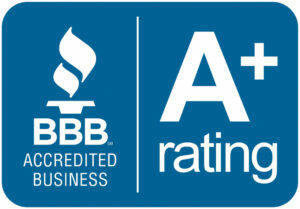 In business since 1988, we can provide all your rain gutter needs, from 5” and 6” seamless K-style gutter installation, gutter cleanings, repairs, manufacturing, to specialty work including half round, copper and galvanized gutter solutions. We are large enough to handle your biggest jobs, yet small enough to give each customer personal attention. 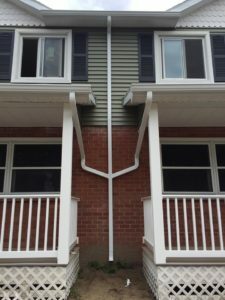 Whether your needs are simple or complex in nature, All County Gutter Co., Inc. can provide solutions that deliver results. We pride ourselves on being a company where customer service means timeliness, quality service and a friendly attitude.